When it comes to phones, power is everything. It enables us to make more calls and to browse social media apps for longer, uninterrupted. While companies such as RS Components readily provide quality power cable assemblies, Android owners need to come up with more creative ways to boost their phone’s battery life. 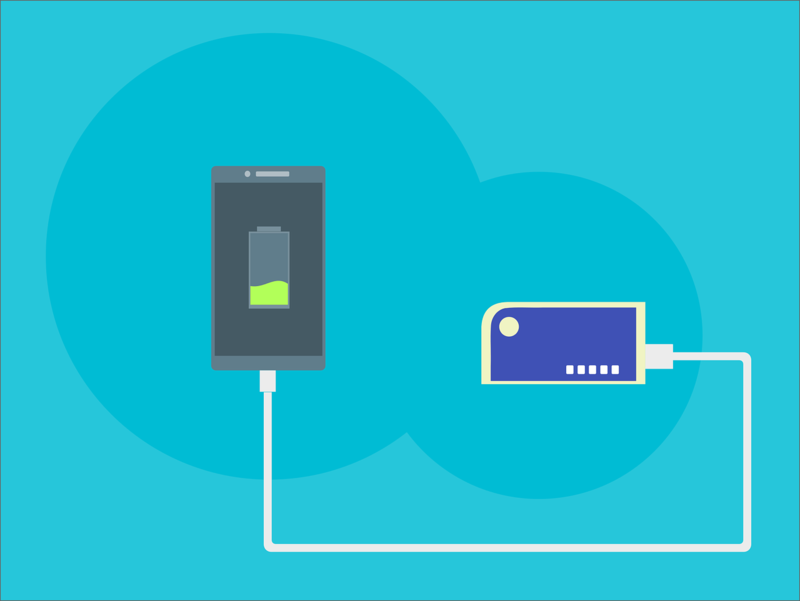 Some like to use the phones that last longer by design, and others prefer to keep the phones they already own and then extend their battery life through some tips and tricks. But how difficult is this, and can everyone manage to do it? Consequently, here’s how to increase the battery life on your android. Basics should be considered first, so start by lowering your screen brightness. It may not seem like it’s draining too much of your phone’s resources, but you’ll be surprised at how much energy goes into making a screen bright. It puts your phone through its paces, so really try to minimise how much power you’re using up here by keeping your phone’s brightness on low. With most androids, even the lowest brightness settings still maintain a perfectly visible screen. Unless it’s incredibly bright outside you absolutely won’t need your phone to be on the maximum brightness setting, so keep this in mind. Those few extra squints close to the phone could save you a few hours of battery life! The more apps you have running, the more you’re giving your phone to do. Additionally, you’d be mistaken to think that the only apps that are running are the ones you’re actively using. This, of course, isn’t true. Once you’ve opened them up, they constantly run in the background to bring you things like notifications and alerts. Close them all down in totality when they’re not in use. You can do this by pressing the little square icon found on the bottom right of the screen in most Androids. This will cause all your apps to go into a multi-window mode where you can close them down. Without as many programs running in the background, your Android’s battery life will last a lot longer indeed. It’s also worth heading into your settings, and then to accounts to disable the ‘automatically sync data’ selections. This will stop further unwanted notifications from apps that, once again, drain the battery life of your android. If you’re struggling to find the options here, head into the settings features on the apps themselves and turn things off there too. You can also disable your automatic Wi-Fi features, which will prevent your android from constantly working away to find a signal. This also takes up a lot of power, so the more you can trim the fat here and make everything manually accessed, the better.